Celebrate Christmas with food, live music and pints of Guinness at this party. 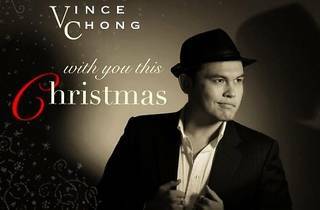 The event will coincide with the launch of local singer Vince Chong's debut Christmas album, 'With You This Christmas'. Check Guinness Malaysia on Facebook for updates and info on how to score your invites.